Hofmann’s conception of abstraction is based on the early twentieth-century theories of metaphysical and universal truths. Like Kandinsky, he was concerned with the spiritual content of painting; however he did not share the same Utopian ideas and was convinced that art had an entity of its own that was totally unrelated to life. 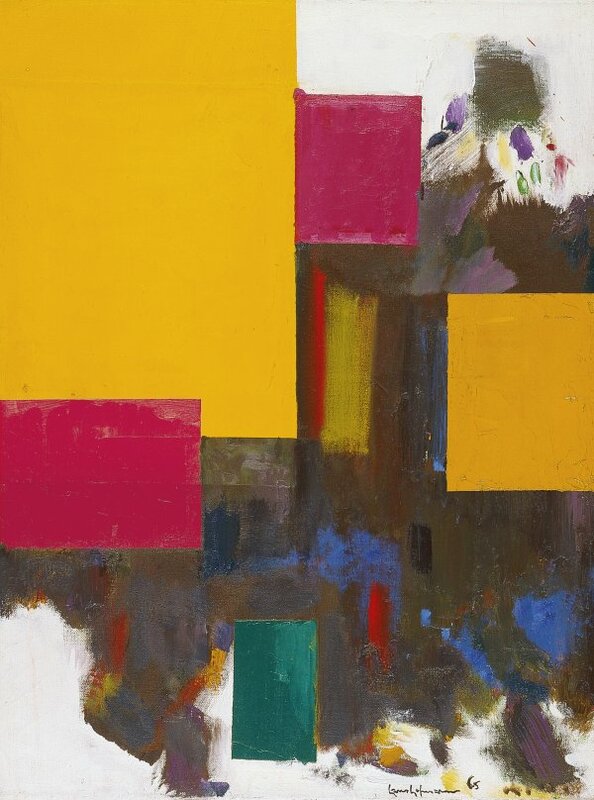 His visual language, which rejected the notion of theme yet did not renounce transmitting a certain ethic, and his theories on the autonomy of art, which he himself taught at the Hans Hofmann School of Fine Arts in New York, made him one of the most influential artists on the American art scene of the mid century. Towards the end of his life, in 1965, Hofmann produced the Renate Series, which was inspired by his second wife Renate Schmitz. These paintings, among them the present work belonging to the Museo Thyssen-Bornemisza, are held to be the culminating point of his non-objective language, which attempted to reconcile the clarity of geometric abstraction with more expressive and colourful abstract forms. 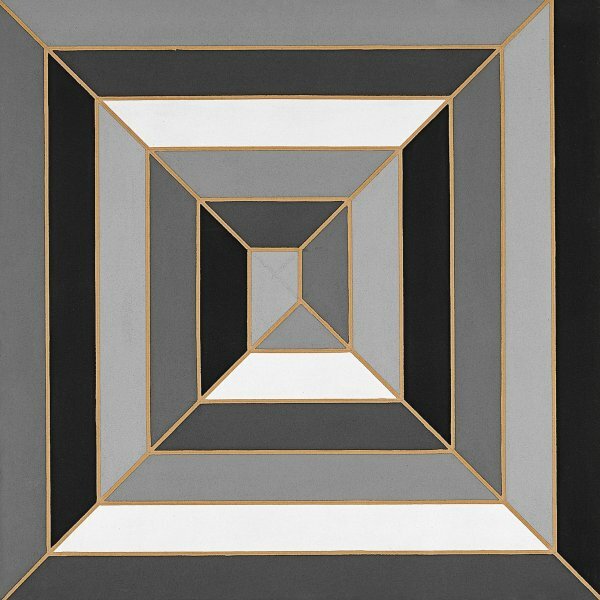 The picture space is structured around quadrangular elements in saturated colours that float amid a dark, uneven surface, and volume is built by means of contrasting colours, forms and textures. 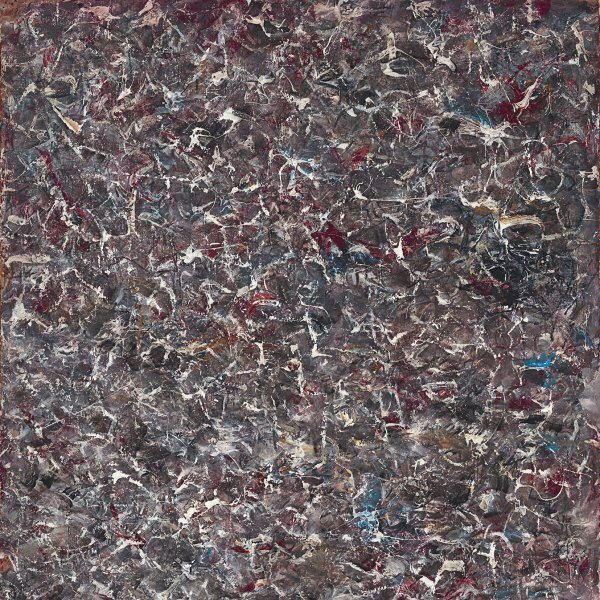 The resulting tension between flatness, which is passive, and the illusion of depth, which is useless, was defined by the painter as a “push and pull” effect. The result of these contrasting rhythms is an ambiguous, dynamic and fluctuating picture space.